We are constantly reviewing the prices of our services to keep them competitive with other companies in the area. We offer a no fix no fee policy providing a value for money auto locksmith service. 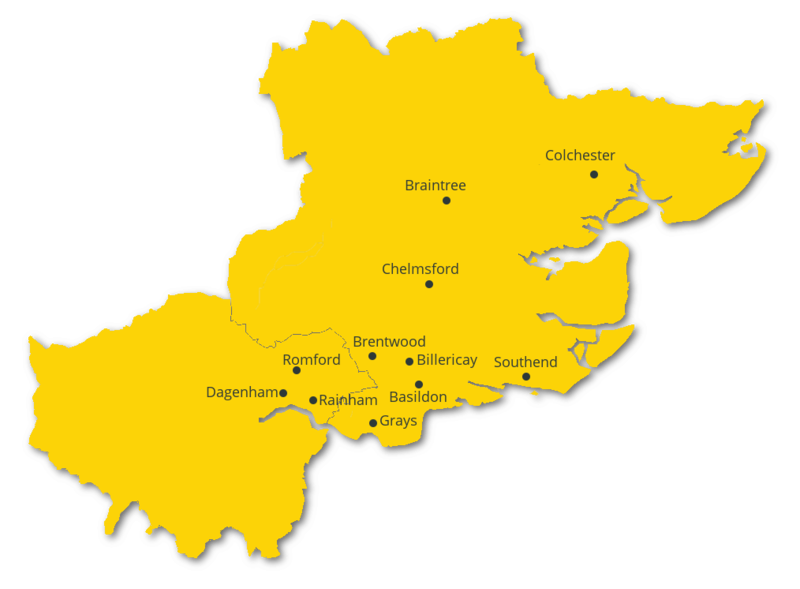 Essex Autolocks are a local family run business providing expert auto locksmith services throughout Essex and the surrounding areas. We can help you regain secure access to your car or van following the loss or damage to your keys and remove broken keys from locks or the ignition. We can also solve problems with engine immobilisers and engine control units getting you back on the road in no time. We pride ourselves on providing a quality, efficient service for all of our customers. We have quick call out times and deliver a high quality finish to our work leaving no damage to your vehicle. We aim to make you completely satisfied with the services provided. All our services are carried out by our team of highly skilled and experienced professionals. More often than not we have seen and resolved a problem with a key or lock just like yours. If you need help with vehicle entry, replacement car keys, key extraction, diagnostic fault finding or spare keys please call us today on 07708 759 815 or 07708 759 815. You can also email us via our Contact Form.